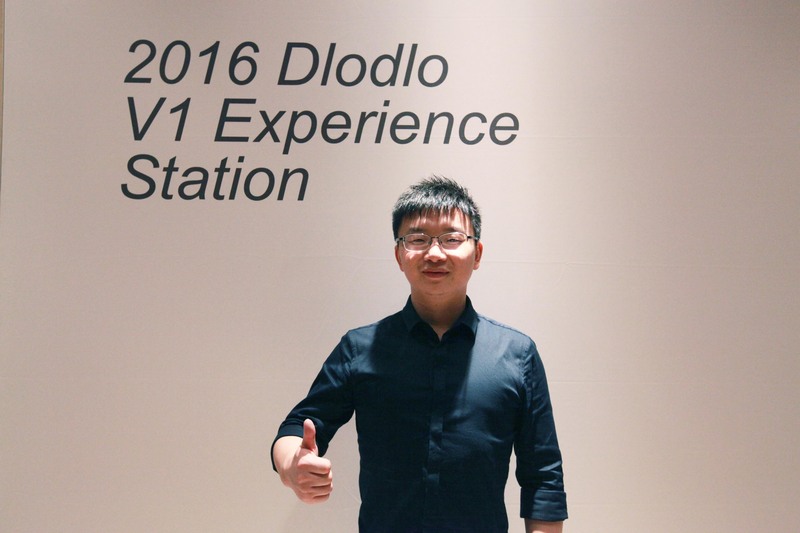 Since its foundation in 2011, Dlodlo has always been focusing on the research of VR (Virtual Reality) software and hardware technologies and the development of VR content and resources, covering both the upstream and the downstream of VR industry. 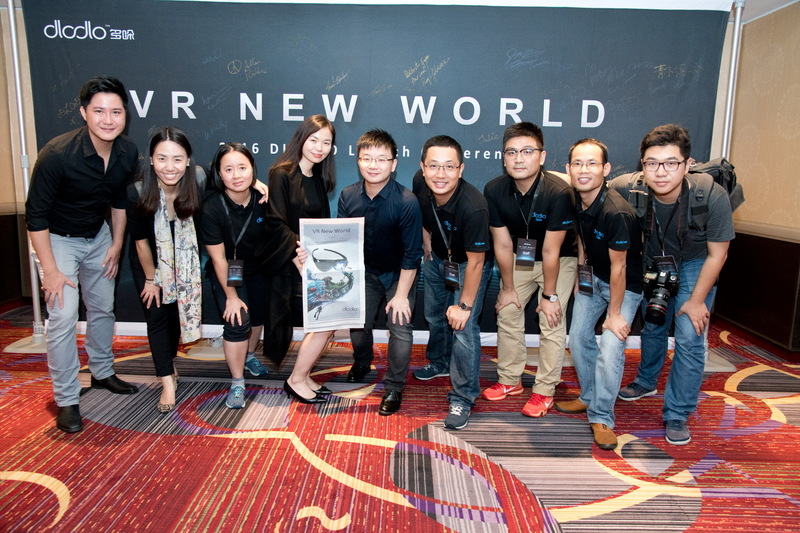 It has obtained more than 127 patents so far, committed to delivering the best VR products and services to consumers. 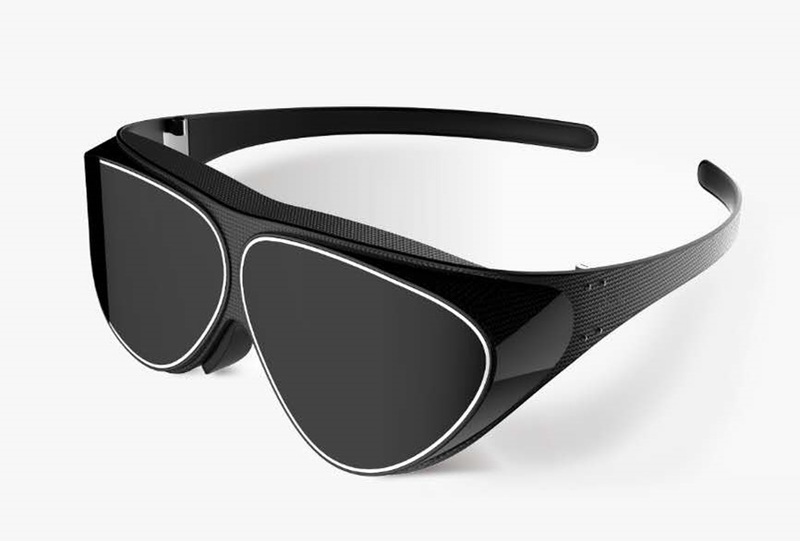 As world’s first provider of literally glasses-shaped VR product, Dlodlo is set to build an open VR ecosystem with VR glasses being the medium while also providing other relevant hardware, software, applications, platforms and community, and to create to a real virtual world—Dlodlo World. We hope to utilize technology and imagination to transcend all the boundaries and limits so as to embrace a whole new world full of possibilities. Our mission is to become the prime choice of VR products and services globally for consumers, employees and partners. Li Gang, founder of Dlodlo, is a serial entrepreneur whose last company Kanbox was acquired by Alibaba Group. At this moment, Dlodlo is home to a R&D team led by doctors from Macquarie University & University of Science and Technology of China (USTC), a former Motorola team for hardware design, doctors from Stanford University, and other talents and elites from well-known companies like Cisco, Tencent, Huawei, Kingsoft, Alibaba, CEC, and Thunder among others. 【MashableAsia】The world's lightest VR headset is impressive. Most impressive. 【Architechnologis】Did Dlodlo Just Out Oculus Facebook? Shenzhen Dlodlo Technologies Co. , Ltd. 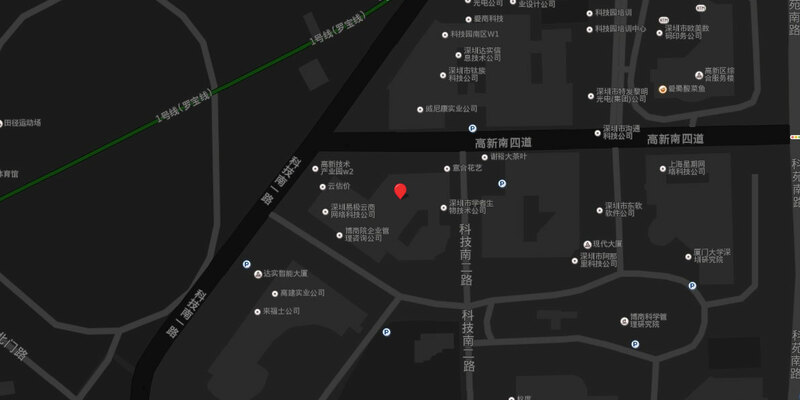 Address : A01, 3rd Floor, Building T3-A, No.11, Gaoxin South 7th Rd, Nanshan Qu, Shenzhen Shi, Guangdong Sheng, China.